This image was captured at a wedding this past summer. 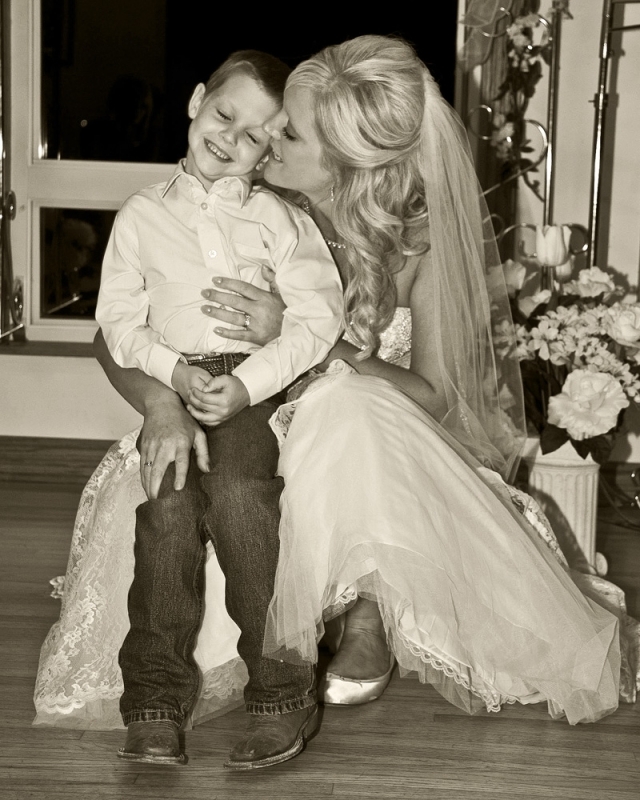 I love the interaction between the bride and her son. There is so much love and joy expressed here.